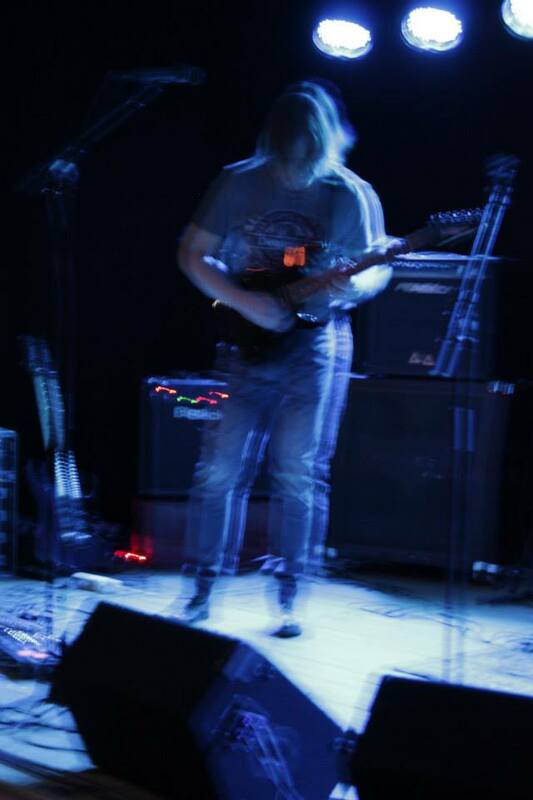 Jambrains is the one-man-band of Swedish multi-instrumentalist and songwriter Johan Alm. 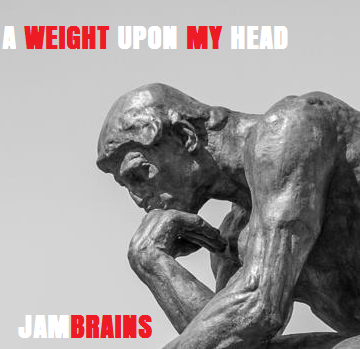 Though there are too many influences to be mentioned, a merge of power and melody is the mission statement of Jambrains. 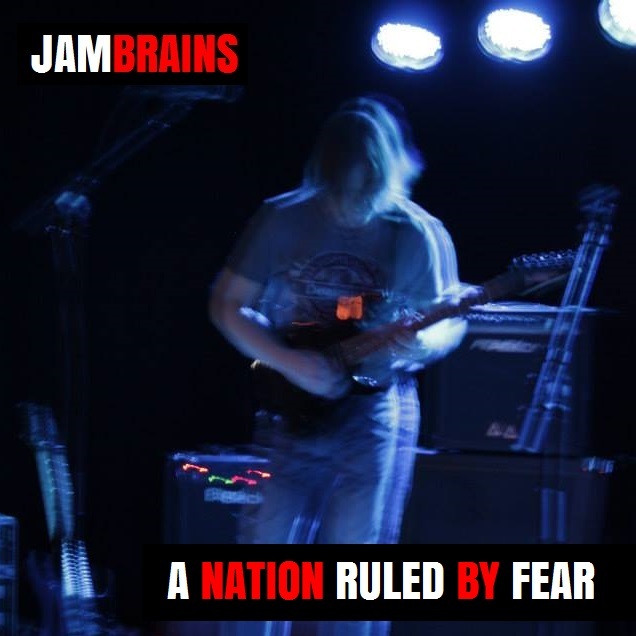 Being a one-man-band means Jambrains is a pure studio projects, so no live gigs I'm afraid even though I've been in my fair share of bands over the years. Collaboration with Allan Kilgour (soundcloud.com/allan-kilgour)on acoustic guitar, mandolin, fiddle and lapsteel. 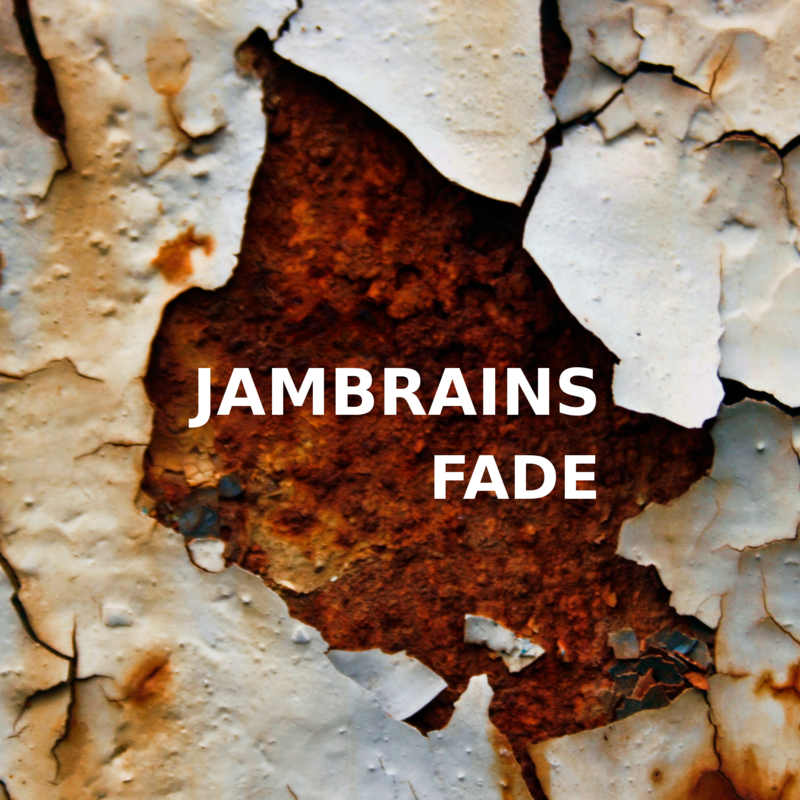 Written, arranged, recorded and mixed by Jambrains. Dutch artis MartiMedia was so very kind and provided the lead vocals which took the song to the next level. Respect! This is my first stab at doing a more stripped down song compared to the wall-of-sound rock type stuff I usually do so it's just vocals and a few acoustic guitars. As a side note it features (beside my trusted Yamaha) my latest aqusition, an Ibanez AEL108TD, a strange beast where the E and B strings are doubled so (to me) one get the best part of the 12 string sound with the playability of a 6:er. 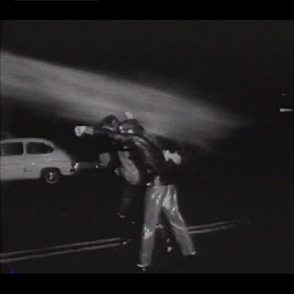 IMP Your song 'Cries Of Angels' has just been added to eYe station! 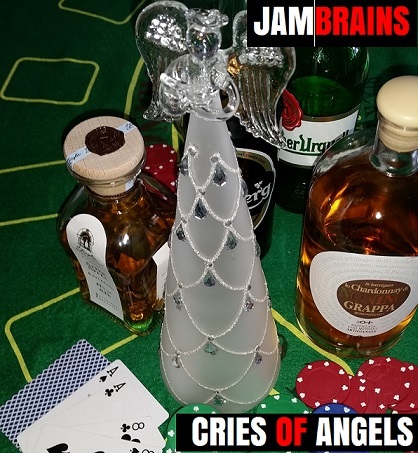 IMP Your song 'Cries Of Angels' has just been added to Featured Songs station! IAC Your song 'Cries Of Angels' has just been added to New and Noteworthy station! IAC Your song 'A Weight Upon My Head' has just been added to WATERS EDGE station! IMP Your song 'A Weight Upon My Head' has just been added to Church of the Red Room station! IMP Your song 'We Will Prevail' has just been added to New Discoveries Sampler station! 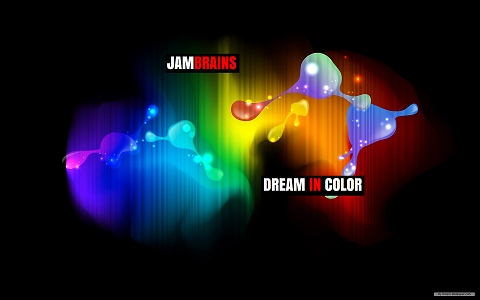 IMP Your song 'Dream In Color' has just been added to The Good Stuff: VI station! 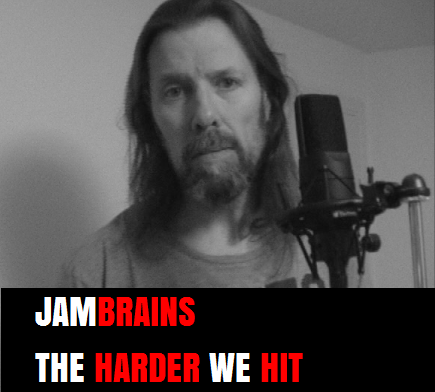 IMP Your song 'The Harder We Hit (The More It Will Hurt)' has just been added to The Sieve station! IMP Your song 'The Curse Of Shane MacGowan' has just been added to Eve's Thing is Good Songs station! 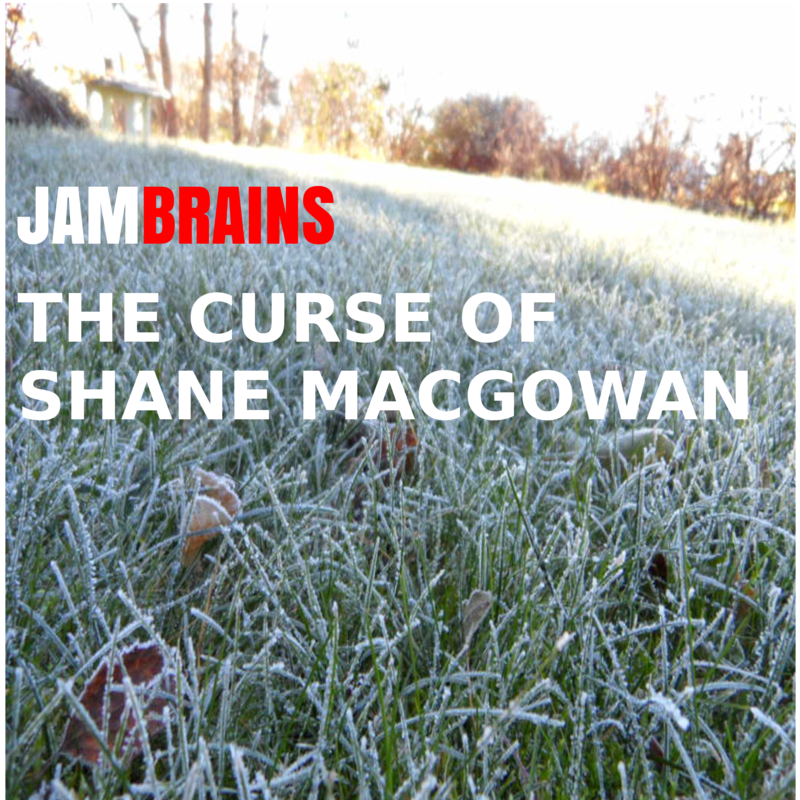 IMP Your song 'The Curse Of Shane MacGowan' has just been added to Featured Songs station! IMP Your song 'Fade' has just been added to Desperado Revue 2018 Contenders station! IMP Your song 'Fade' has just been added to Desperado Revue station! IMP Your song 'Fade' has just been added to Desperado Mini Pack station!